More curious than the man who desires this life-possessing material, the complete mind-body of another along with other chattel he claims, is the woman who falls for him. A woman who mind-swoons when he says, “I would have devoured you…built ice cream banana splits inside you and made you watch me eat it out of you.” Who is she who yearns to be possessed? She tiptoes the schism of fantasy and reality. How much of fantasy is a defrayal of reality, an inversion of sorts, whereby the ego is both inflated and deflated, while lived existence saunters its hips in between. The fuel of not only the libido but of imagination, creativity and desire resides in that longing and play, to offset the anguish of mortality and suffering small and large in any given thought, moment or action. 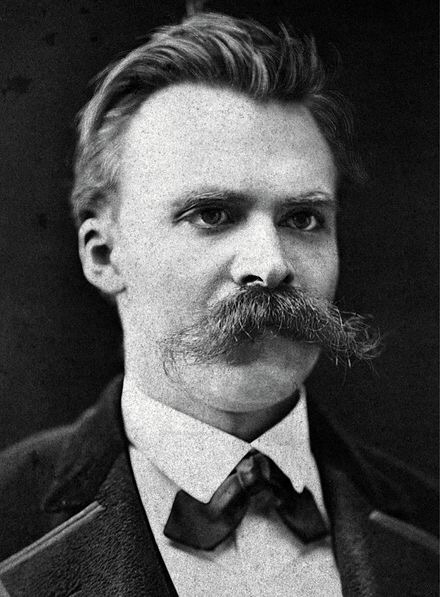 Nietzsche may have written rightly about suffering as the only link to worth, to creativity and substantiation, but no one likes it any more so knowing it is both means and ends, the value to living. To cede to possession is to return cocooned to the womb, protected, oblivious and cushioned in amniotic pre-knowing. The yearning is primal, like the urge to retract blooming petals of the reaching morning roses sun blushed and vital, so as to erase having opened to the world–ever.